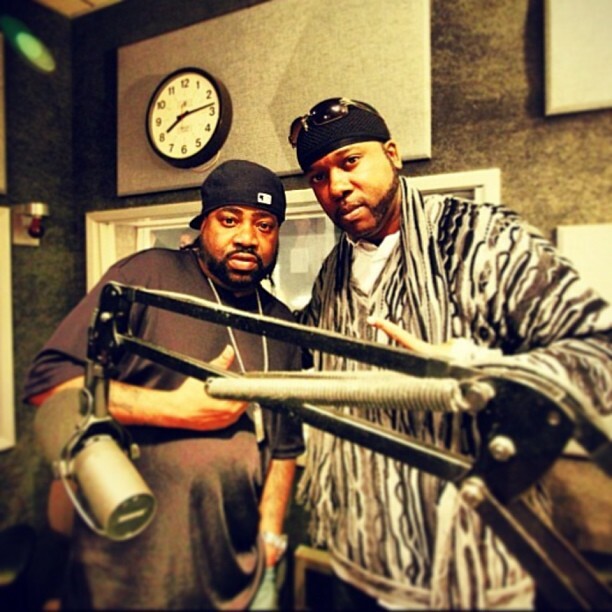 Lord Finesse and Percee P sat down with Rebels To The Grain on Breakbeats & Rhymes Radio a few weeks ago. These guys had a lot to say while the crew kept the cameras rolling. Check it out while these two legends break down some Hip Hop history live on the FM dial!